A lot has happened since the days of ‘just a pretty face’. Models today are given a huge platform for public influence among millennial youth. The stakes are higher and so they need that extra ‘je ne sais quoi’ to qualify for the list of ‘exciting models to watch’. Below we have listed 11 jaw- dropping, showstopping beauties that are sure to make quite the names for themselves. They stand out, exude confidence and style, and we can’t wait to see what the future has in store for them! 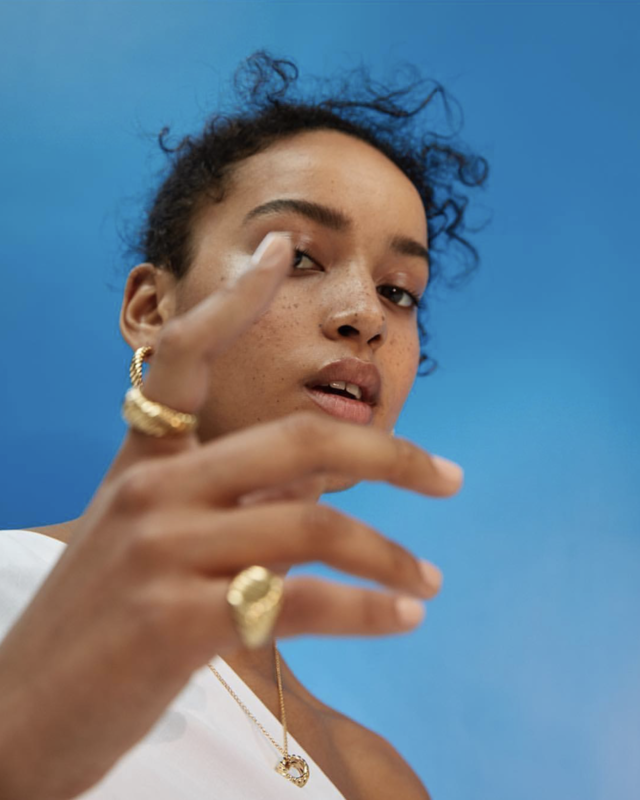 This Kenya-born, UK-based model is a drop-dead gorgeous babe. Her Instagram is poppin’, showing off her experimental and tomboyish style, or alopecia awareness activism. You’ll find her face in numerous magazines and editorial shoots, and we’re sure she’ll be taking over campaign season in due time. Another fun fact about her? She loves to vogue. Okay so it’s pretty safe to say that Meghan Roche is beyond the point of “up and coming”, I mean, she has already arrived! Ever heard of Versace, Fendi, Chanel, Saint Laurent, Ralph Lauren or Alexander Wang? That’s right. Meghan walked for all of those mega brands this fall fashion week. And we totally get it… ugh, she’s so beautiful. 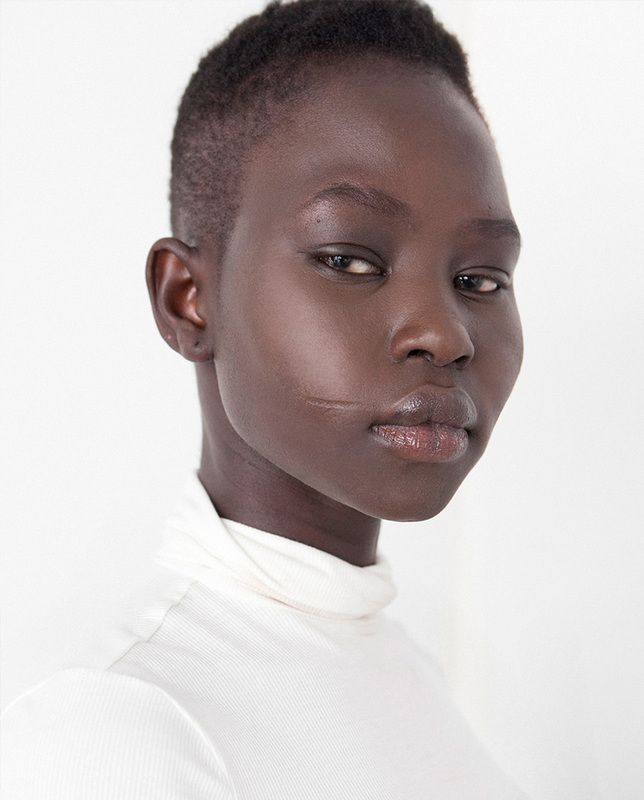 Australian high school student Adut Akech, hailing from South Sudan, is a force to be reckoned with. With i-D Magazine stating that she “isn’t a star on the rise, she’s a supernova”, I do believe we have an icon on the rising. 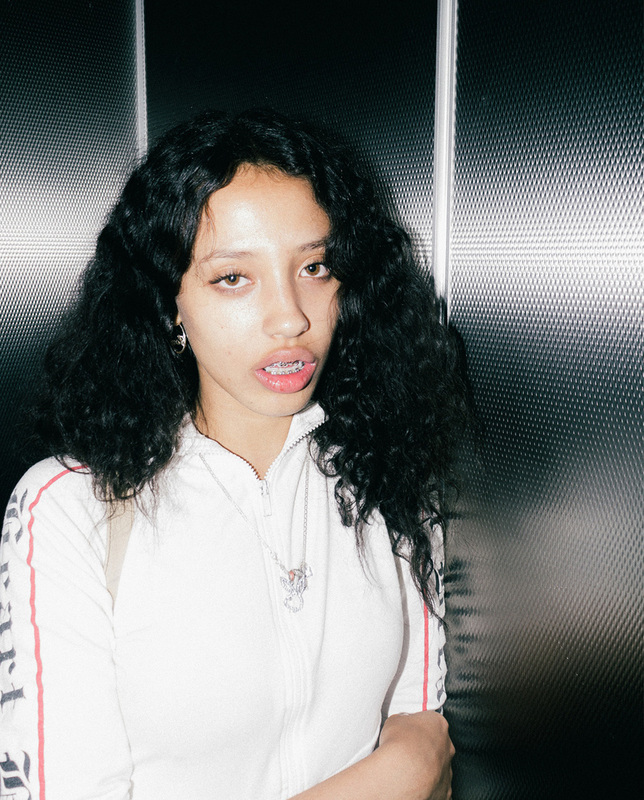 This 18-year-old newcomer made her fashion week runway debut as an exclusive in the Saint Laurent S/S 17, and her career has been up and away ever since then. 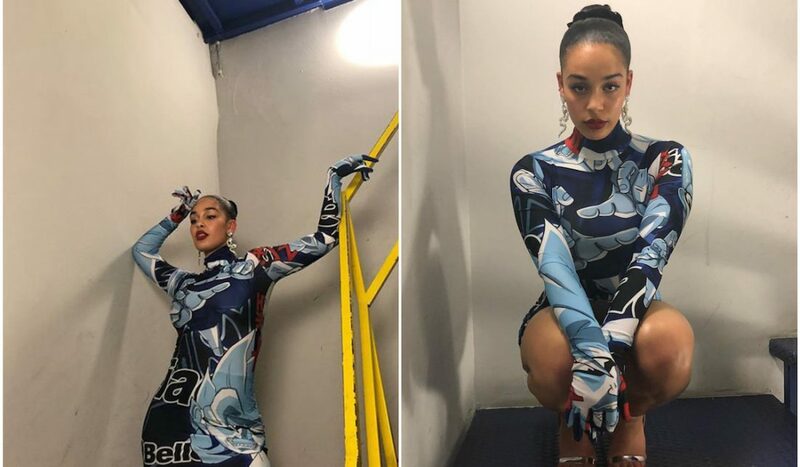 This Chinese/Welsh/Dominican/Puerto Rican fresh-faced beauty, raised in Wales and Brooklyn, has struck a chord with brands such as Calvin Klein and Kenzo. She buys all her clothes in thrift shops. When she started modelling her best accessory were her braces. They were like her very own full-time grills. Gorgeous, confident and edgy – Sahara is definitely going places. 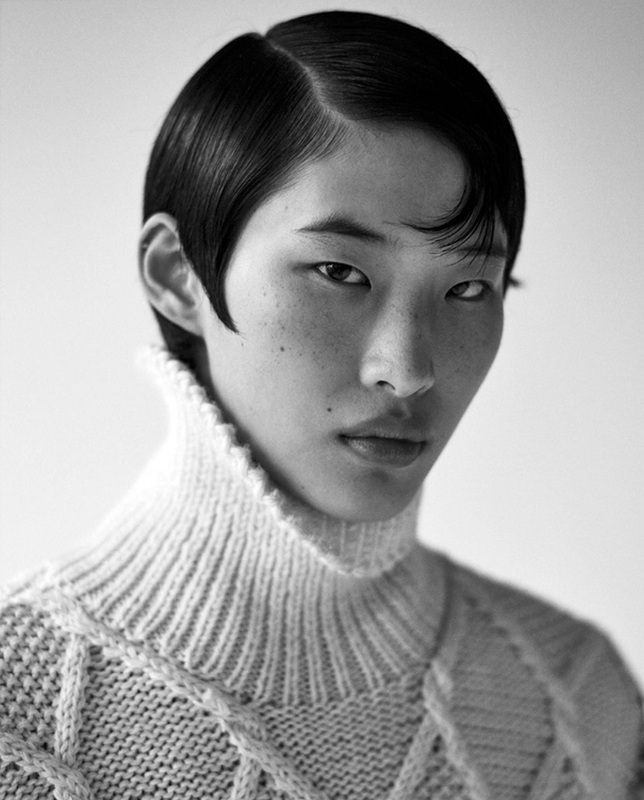 One of this season’s most anticipated new faces is Chinese He Jing. Already boasting fashion spreads in ELLE Hong Kong and Marie Claire Hong Kong, Jing is now ready for international runway success. Walking for Givenchy, Mulberry and Jil Sander, Jing’s alluring beauty and offbeat cool is sure to appear on many more runways in the future. Flora is a 175cm tall glass of water, and her unique look has her in high demand. She recently posed for the Maison Kitsuné lookbook and participated in the JW Anderson X Uniqlo presentation. We’re really rooting for this ray of beautiful and confident sunshine to grace the cover of many magazines to come. 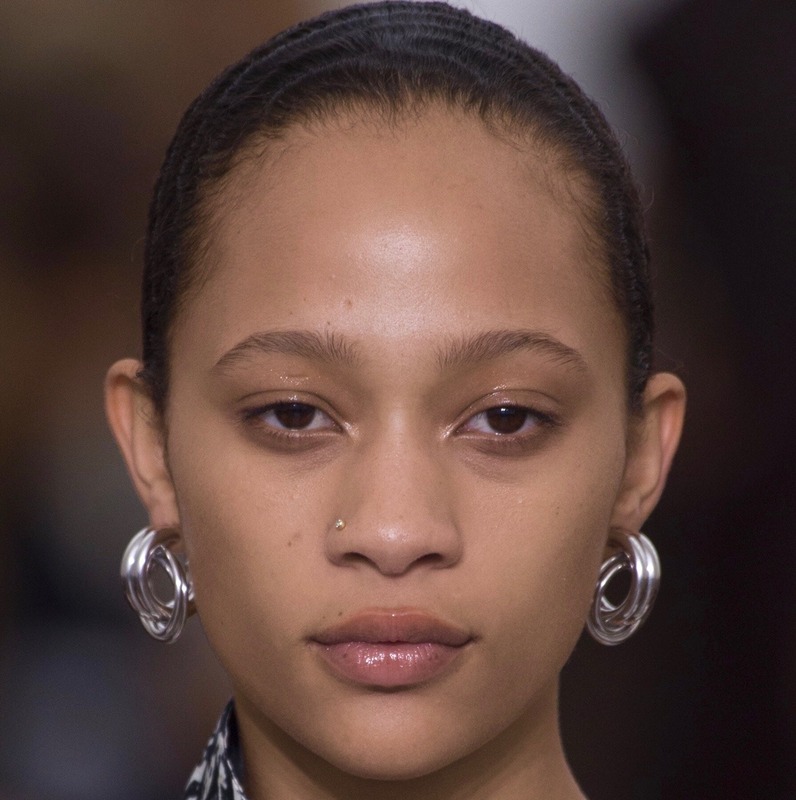 Anok Yai is the first black model to open a Prada show since Naomi Campbell in 1997. So she’s basically already an icon. The Egyptian-born, Sudanese model was discovered after Twitter boosted a photo of her at Howard University’s homecoming in D.C. And we totally understand how a face like Yai’s could go viral. 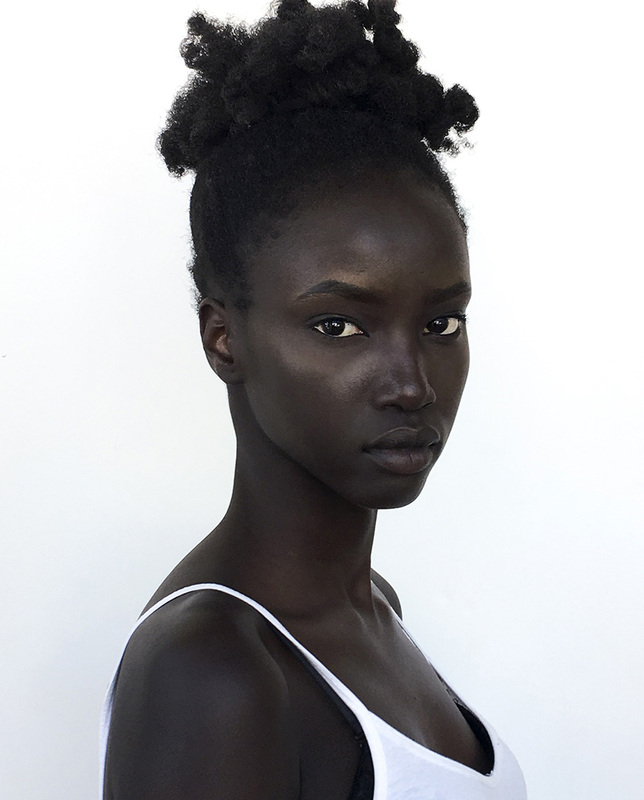 She recently transferred to a uni in New York so that she can major in biochemistry while also juggling a career as a history-making melanin goddess. Goals. 18-year-old Trinidadian stunner Naomi Chin Wing has captivated the hearts of some pretty major fashion houses. You might have seen her strutting down the runway at the S/S 18 Saint Laurent, Alexander McQueen, Givenchy and Dior shows. Or maybe you saw her recent feature in British Vogue? 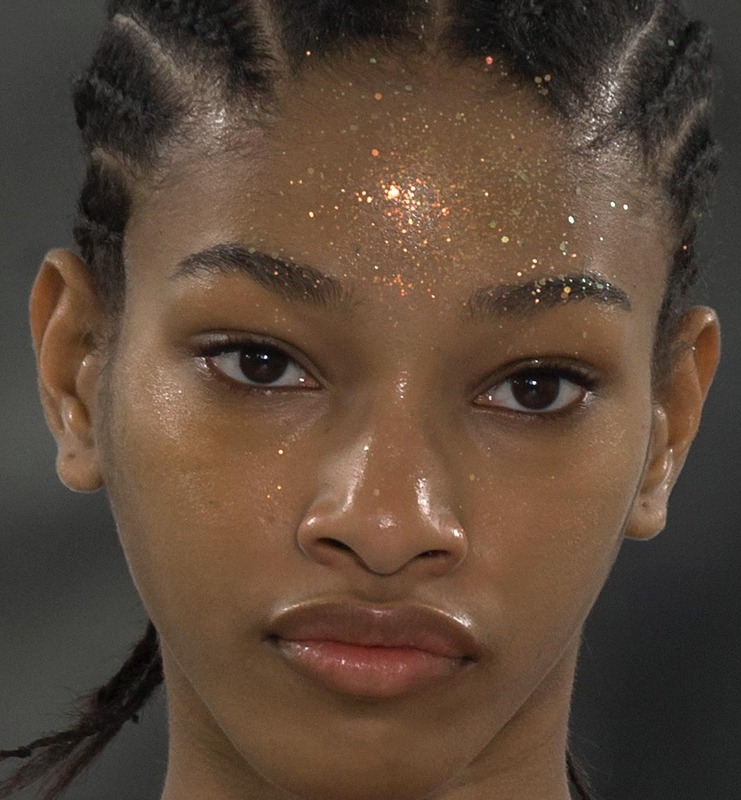 We’re convinced this teenage beauty’s career has only just begun. Selena Forrest famously removed her braces by hand in order to get her first job, and her main vehicle of transportation is a skateboard; so she’s obviously not your average young lady. 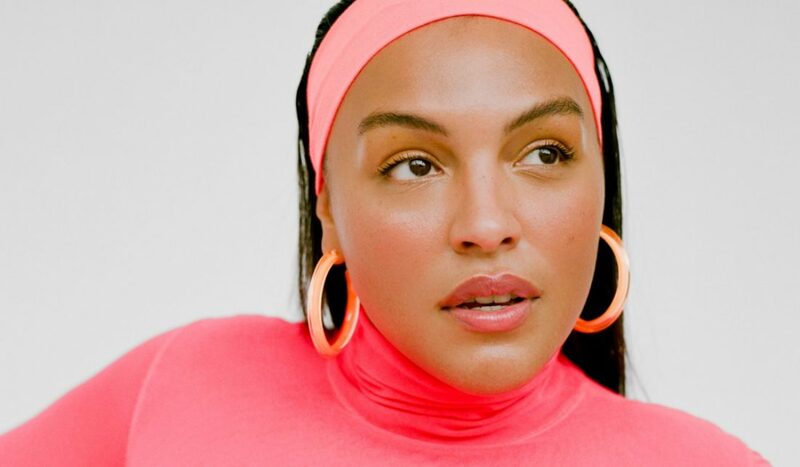 She has already appeared in campaigns for Yves Saint Laurent, Calvin Klein, Prada, Dior, Fenty Beauty and Adidas to name a few. 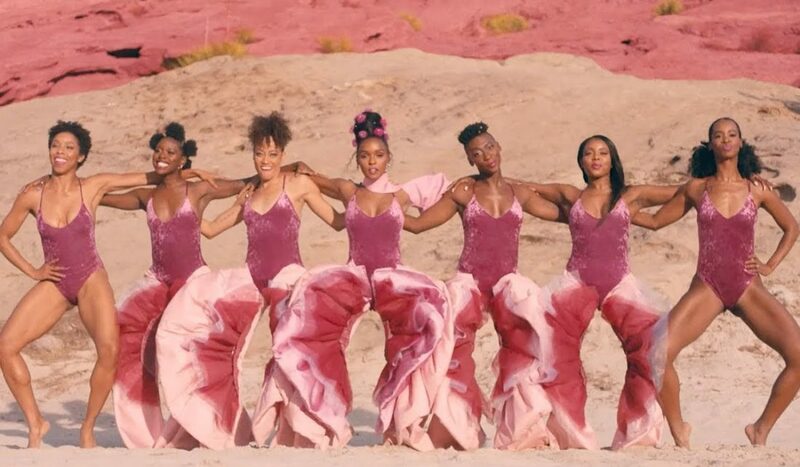 Selena is the fashion world’s new ‘it girl’ and we’re very here for it. 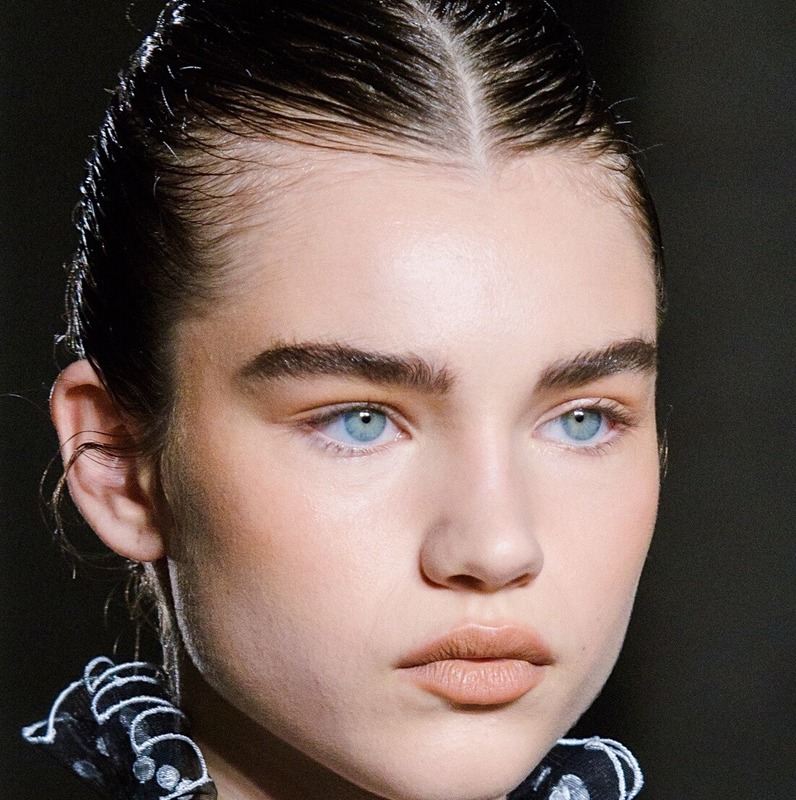 This 19-year-old Chinese PYT started modelling at the end of 2016, and since then she has graced the catwalk for brands in the likes of Prada and Fendi. As if that weren’t enough, Xie is balancing a life of runway shows and editorial shoots with law studies at college. So photogenic with exquisite features, it’s no wonder her career took off so fast. 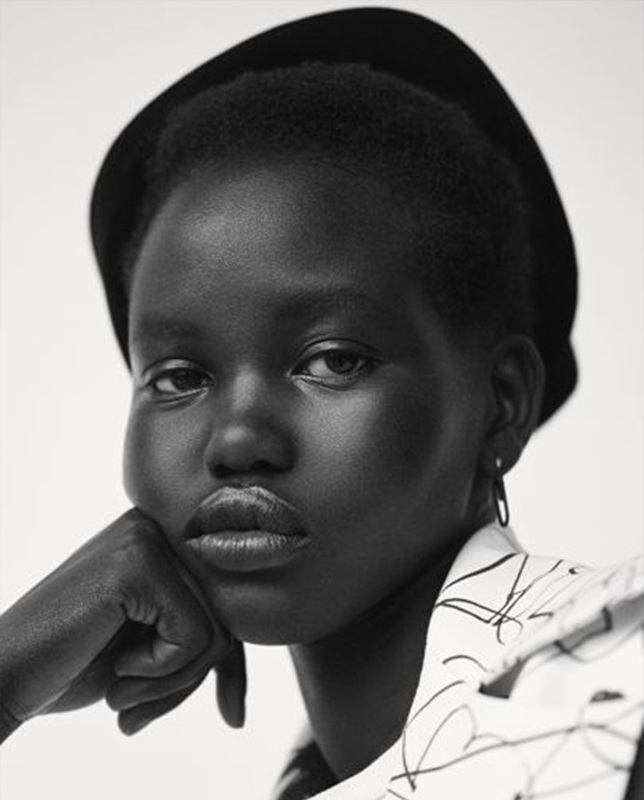 Young South Sudanese beauty Aweng Chulo is the eldest of ten children and just started her modelling. While her beauty is evident to the world around her, it took a bit longer for her to realize it herself. “The biggest obstacle that I’ve had to overcome is self love,” She says in an interview. Her mesmerising features and energetic personality makes us think she’s here to stay. Aweng’s model journey just started and she’s already killing it, gracing Italian Vogue and she walked for various shows during fashion week.